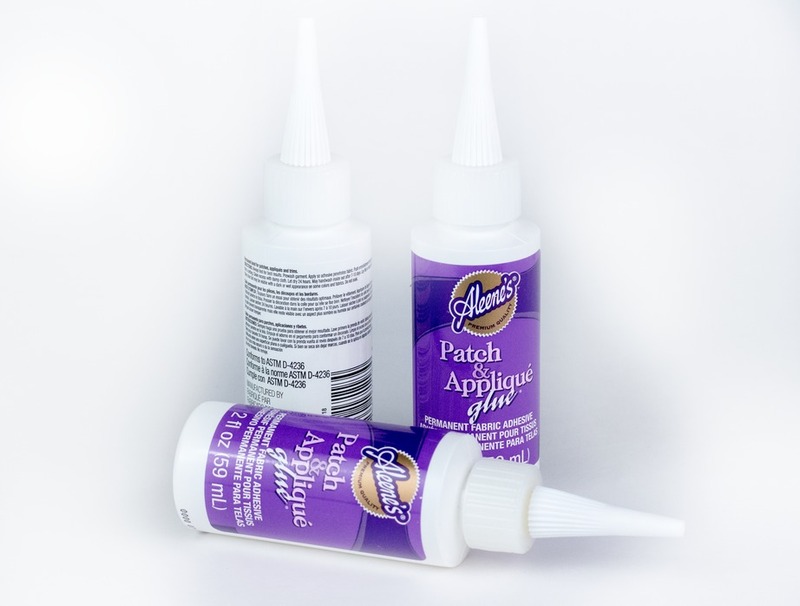 Aleene's applique glue is specifically formulated for adhering fabric applique's. Apply so the adhesive penetrates the fabric and let dry for 24 hours. 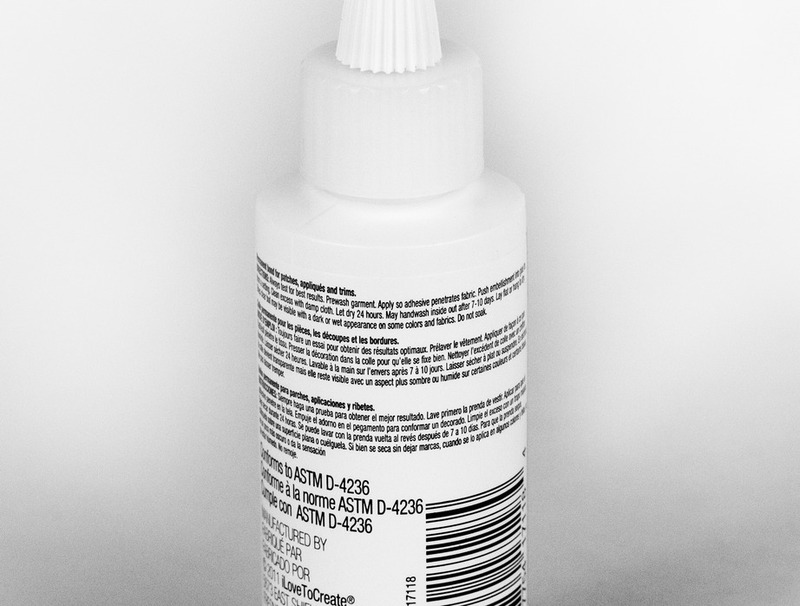 You can cleanup excess glue with a damp cloth. We recommend hand washing (versus machine washing) after using. 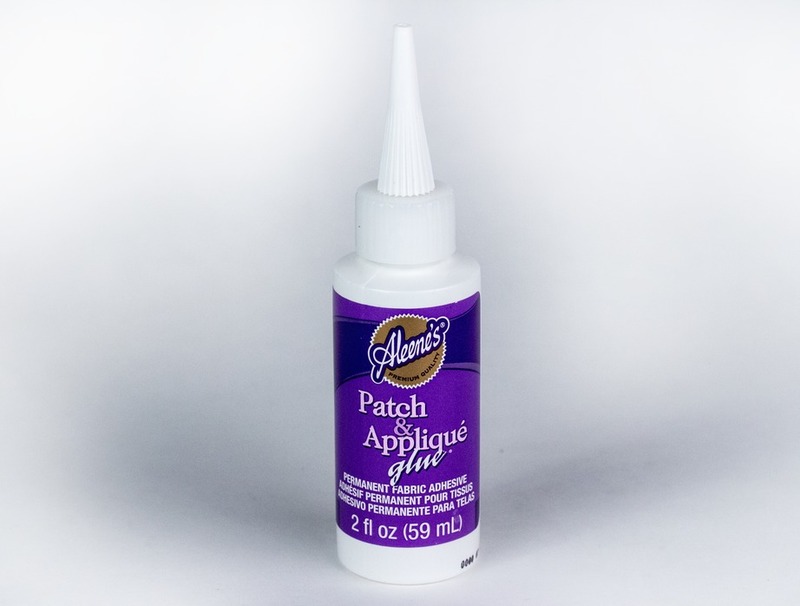 Applique Fabric Glue has been added to your cart.